Converse is an absolute classic, so it’s a good idea to have at least one pair in your closet. Wondering how to wear them this spring/summer season? Check out my ideas! 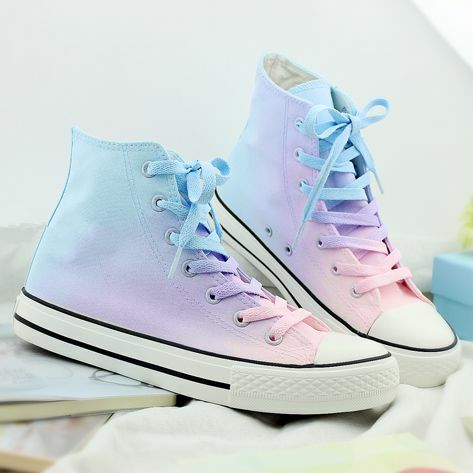 Converse sneakers are simple, timeless classics shoes’ model that should not be lacking in the wardrobe of any fashionista. They are comfortable, stylish and addictive in many combinations. In summer, we wear them with flower dresses, shorts and jeans. How to wear them stylishly when its a big colder? Today I have prepared for you some inspiration using Converse sneakers. Choose the best one! But firstly, get to know a little bit more about Converse, the manufacturer of sports shoes such as Chuck Taylor All Star, Jack Purcell and One Star. The Converse Brand shoes has built its popularity on being the first supplier of basketball shoes. The product appeared on the market as early as in 1917. The brand concept has been developing for a long time thanks to the iconic Chuck Taylor All Star, which was introduced in 1923. Converse was also producing matching shoes for the players of the New York Renaissance team – the first professional team in the US. The brand of shoes has become the official supplier of the league. During World War II, Converse was involved in the production of military sites. Postwar activities strengthened the position of the brand. Trade mark has become an icon. However, the entry into the market of competitors, especially the German brands like Puma and Adidas followed by Nike and Reebok, radically changed the design and fashion. Converse lost its monopoly position as the official footwear supplier for the National Basketball Association. Bad business decisions have weakened the company’s position. Converse was forced to declare bankruptcy in January 2001. A few months later, the shoe brand entered the prototype of America’s Original Sports Company. By changing strategy quickly rebuilt the brand position. Currently the brand is wholly owned by Nike and is a well-known international fashion brand for sports shoes. Converse’s white sneakers are a classic of the genre, as are the white-black superstars, Nike Rosherun and Air Max. Everyone knows them well, and once they have them on their feet, they will not change them for any others. Simple cut, universal colour and amazing comfort. What else do you need? Do you enjoy dyeing? Maybe your white Converse are so dirty after the last music festival that you decided to change their colour? Converses are made of natural jeans with a blend of cotton. What does it mean? You can change their colour with any fabric paint – are you ready for such changes? 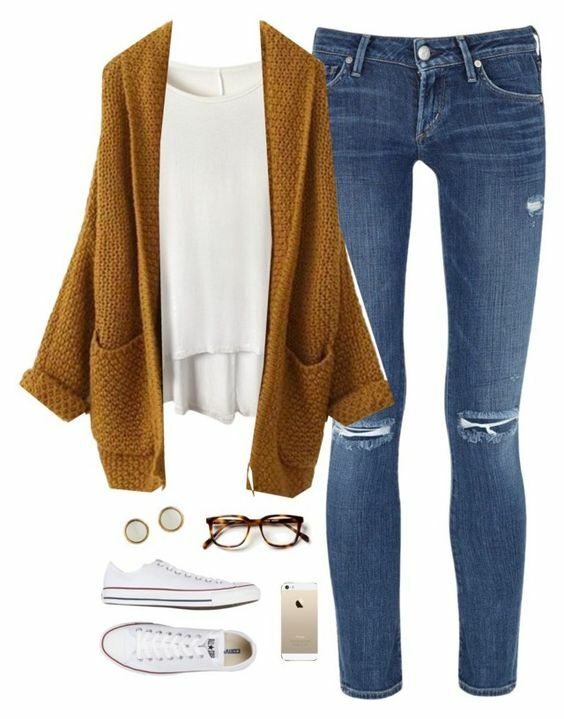 What to wear with Converse? So, you bought your dream sneakers, but you do not know what to wear? It is easy- it goes well with everything. They look great with any, even the most elegant dress, with classic boyfriends jeans, long coat or even under a long white wedding dress.